2018 was about getting our AI smarter, boosting automation, bringing down loss ratio, building mad science projects, and accelerating to escape velocity. It has been a stellar 12 months, and we’re pumped to share the numbers and secrets behind what went down! Call it fate, or coincidence… On November 8, 2018, about 30 minutes before the devastating California Camp Fire was discovered, we launched something dramatic. We call it Project Watchtower, and it’s our new eye in the sky. 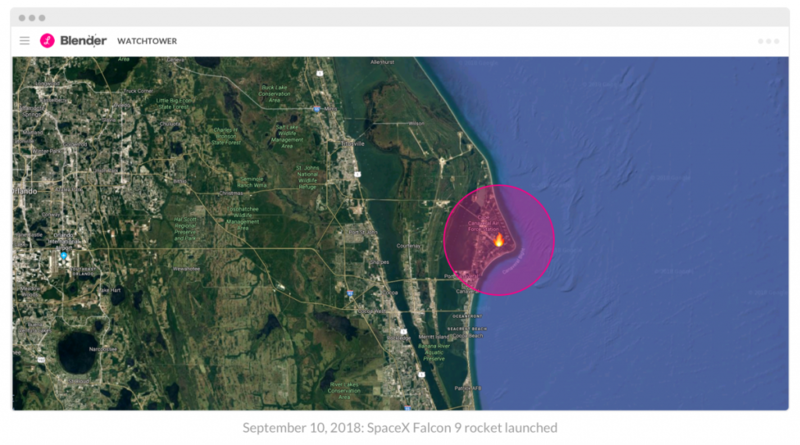 Watchtower uses machine learning to analyze signals coming from orbiting satellites to detect catastrophic events around the globe. We hooked our in-house bot, Cooper, to a raw data feed coming from NASA’s Moderate Resolution Imaging Spectrometer. Cooper analyzes each pixel, looking for fire outbursts, based on colors and heat signatures. Shortly after we flipped the switch, the California wildfires appeared on our screens. Naturally, it took time to calibrate the system’s sensitivity. In one of our early attempts, we stumbled upon an interesting heat signature coming out of the Kennedy Space Center at Cape Canaveral! [email protected], was that you? The Woolsey Fire and Camp Fire were the deadliest in California’s recorded history, as they together scorched through more than 250,000 acres of land, leaving 89 dead and destroying tens of thousands of structures. Our hearts go out to the families who lost their loved ones, the injured, and individuals who lost their homes. 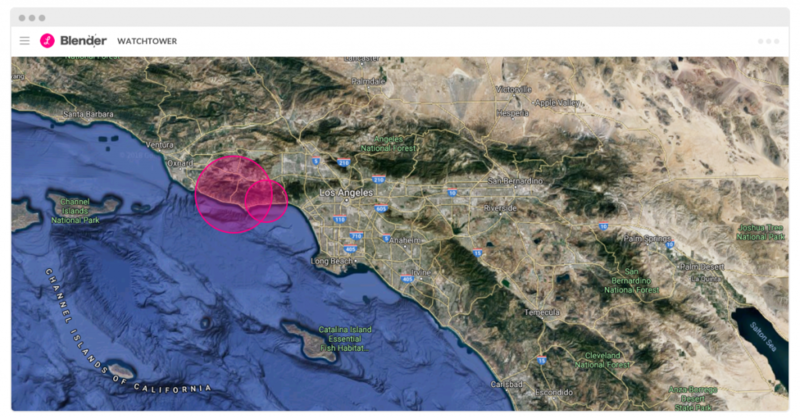 As soon as we detected the fires, our claims team switched on our Catastrophe Response Procedure and formed a war room, focusing most of our energy on that area. The team ended up relocating 71 families to safety. These people lost their homes to the flames and were left with no place to stay. It was horrible. While our Claims Experience Team does their magic, our claims bot, AI Jim, has been working around the clock too, getting smarter and faster. This year, AI Jim paid out $1 million dollars for claims settled in a few seconds, nearly 7 times what he paid last year. 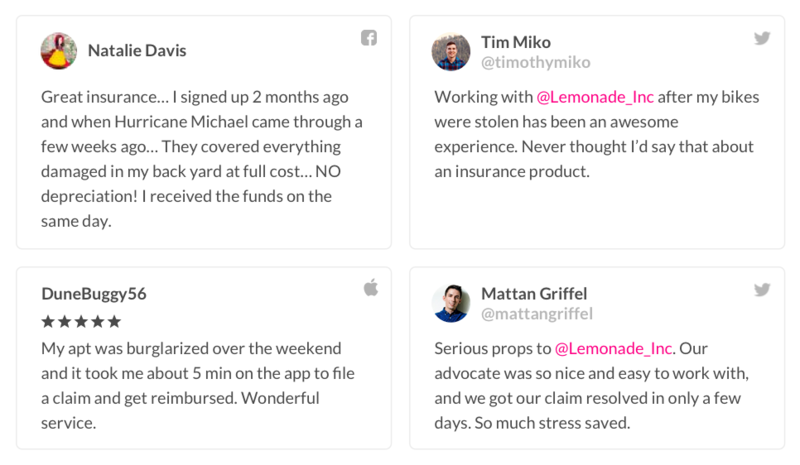 We trusted our AI Jim bot to automatically pay out $1 million on our behalf. But that’s not all. Quite recently, AI Jim was promoted to Senior AI Claims Manager. AI Jim is now responsible for controlling our claims inflow, smartly and efficiently assigning incoming claims to our human CLX team, based on skill set, complexity, availability, and more. 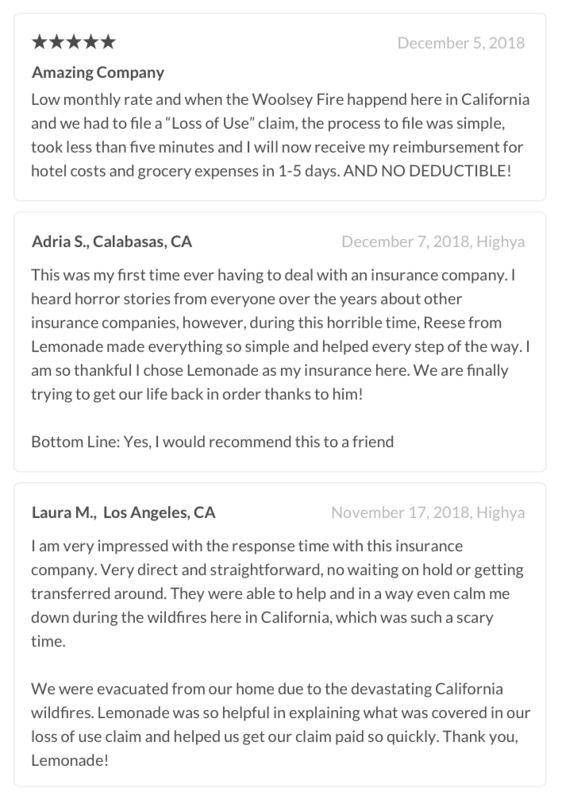 AI Jim even introduces our claimants to their Lemonade claims advocates, so they can start working on their case quicker. AI Maya has been busy as well. Built on our advanced CX.ai technology which I briefly introduced in the 2017 Year in Review, AI Maya is now an infinitely scalable, highly efficient, AI-powered bot. 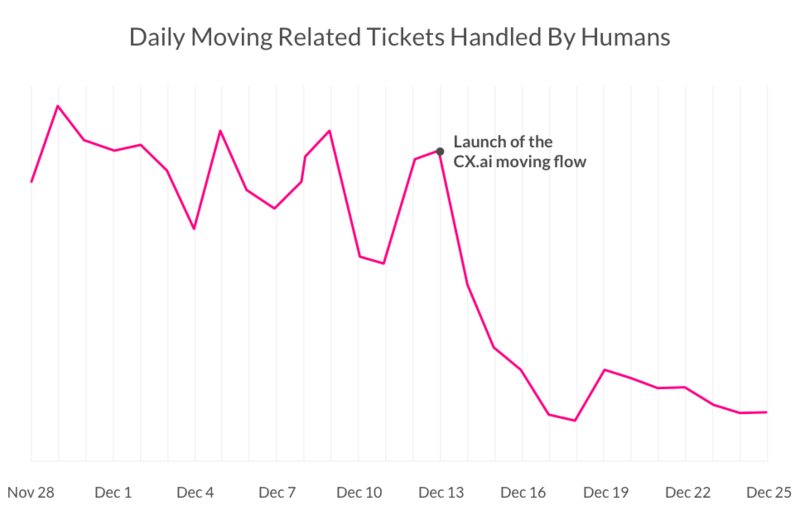 With CX.ai, users not only get customized, instant answers to complex questions, but they can make changes to their policies and take action in what feels like a quick conversation with a friend. Today, CX.ai functionality is added to most new features, making our AI smarter and more capable with every product update. 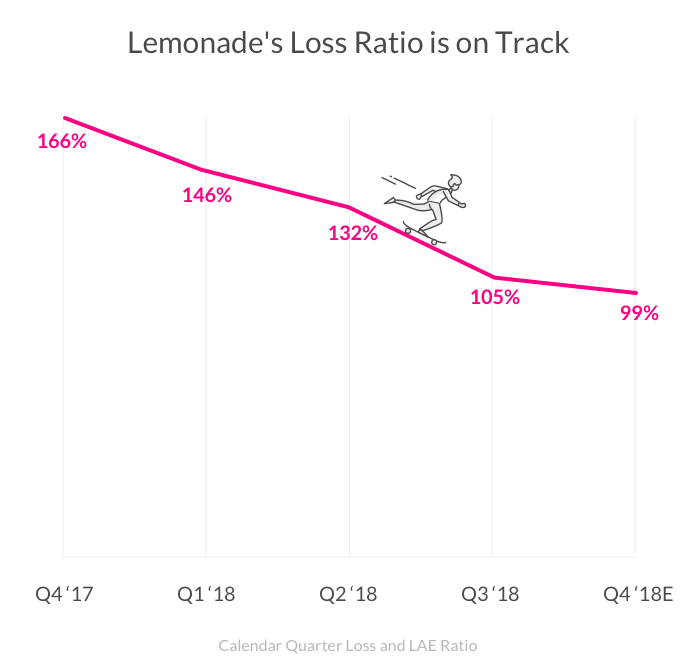 At the start of the year, we announced we’d focus on our Loss Ratio (the percent of the money collected that is paid out in claims – a key parameter in insurance). We weren’t doing so well then, and that was ok. Why? Because insurance is about big data and the law of large numbers – so you’ve got to reach scale before you can act effectively on Loss Ratio. 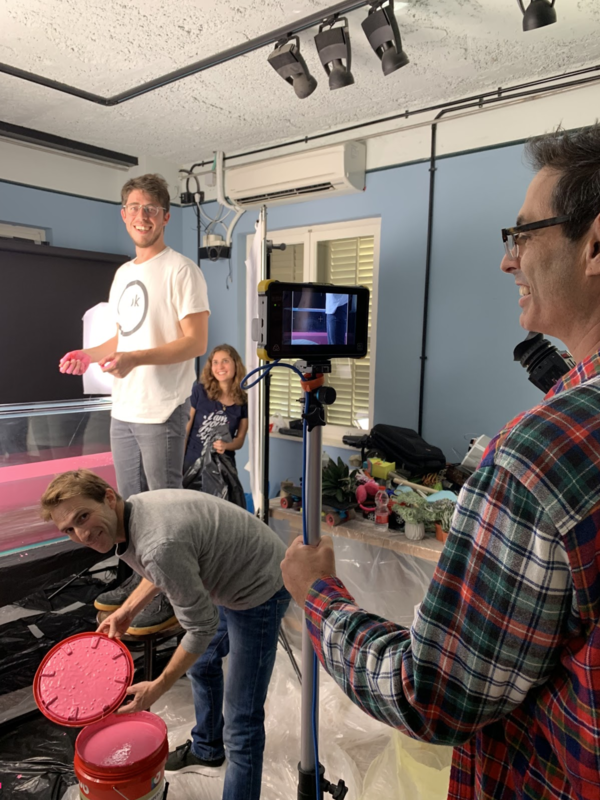 We’re not yet where we want to be, but our progress is on track, and makes me confident we can become best in class at this (more on this in Daniel’s post here). We entered 2018 with a 166% Loss Ratio. But thanks to dozens of advances like AI Jim and Project Watchtower, it’s been shrinking consistently, ending the year in double digits. By the end of 2017, we had insured more than 100,000 homes. 12 months later, this number grew to 425,000, covering just shy of $50 billion in total insured value. We’ve grown in market share as well. Less than a year from our initial launch in New York, we became the #1 renters insurance choice among first time renters statewide, capturing just over 1% market share. Now, less than two years later, we’re over 6%! Why’s that nuts? Well, the average ‘Top 10’ homeowners insurance company in the US has a market share of 6.3%, and has been in business for 105 years! 2018 ended with $57m in sales, beating our annual target with 5X growth. Q1 ’18 sales topped $8.9m, representing a 1,357% increase from the same quarter the previous year. Q2 ’18 stood at $12.4m, and we ended Q3 ’18 with $18.2m – more than 500% higher than Q3 ’17. 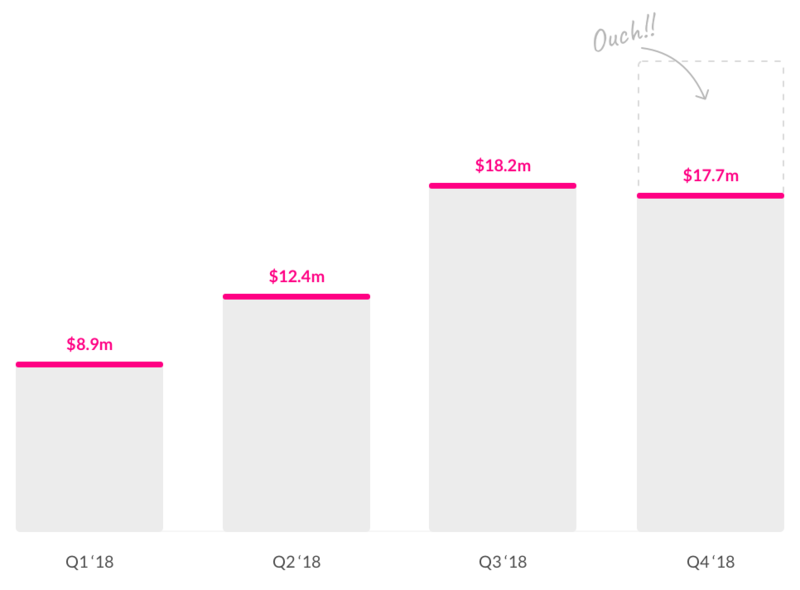 With $17.7M in sales, Q4 was our first ever down quarter. We saw strong year-on-year growth in Q4 (237%) and comfortably met our annual targets, but we still see Q4 as a big miss, and it was all due to a single bad judgment call. As I mentioned in my last Transparency post, we wanted to test what would happen if we slowed growth somewhat, and put more focus on balancing portfolio risk. We started a series of experiments in Q3 that were supposed to last a few weeks, thinking they wouldn’t have a significant impact on Q4. But they did. After ending the experiment, it took us much longer to regain momentum than anticipated. Halfway through Q4, we understood that we’d screwed up the entire quarter. It was a $5-10m mistake, making it one of our more expensive lessons. 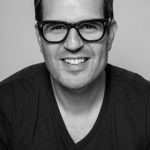 Team Lemonade more than doubled this year, going from 62 to 125 people, adding Customer Experience members, Claims Advocates, Data Scientists, Engineers, and new leadership members, including Jorge Espinel, who left his position as Head of Global Business Development at Spotify to join Lemonade. With Europe just around the corner, and the growing number of initiatives on our Squads’ boards, it’s hard to keep track of everything that’s going on. What’s for sure, though, is that as a company built on transparency and trust, we’ll continue to take stands on things that matter. We’ll use our best sense of what’s right to guide us, with the belief that doing something is better than doing nothing. This year, we committed not to invest in coal, which followed our stance on guns from 2017. Doing the right thing doesn’t have a timeframe, or a due date, and is something we all need to weave into our day-to-day. 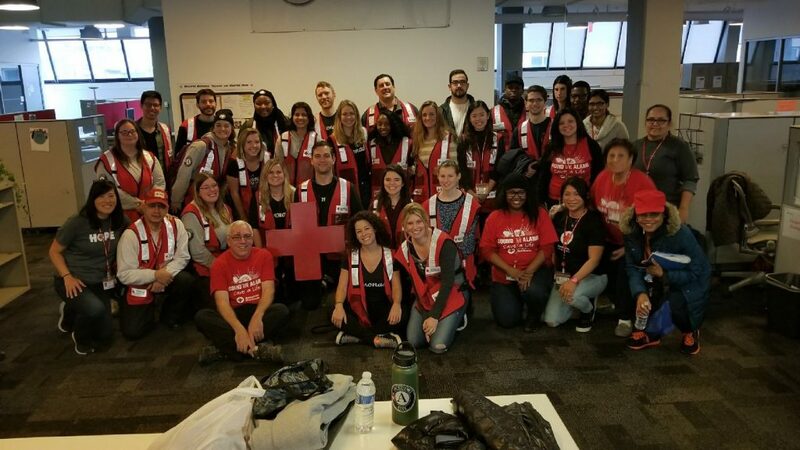 In December, we were privileged to partner with the Red Cross to help install smoke alarms in homes around New York City, together with our NYC-based policyholders! It was incredible to meet members of our community in person, and spend a cold Saturday with them helping others live a safer life. 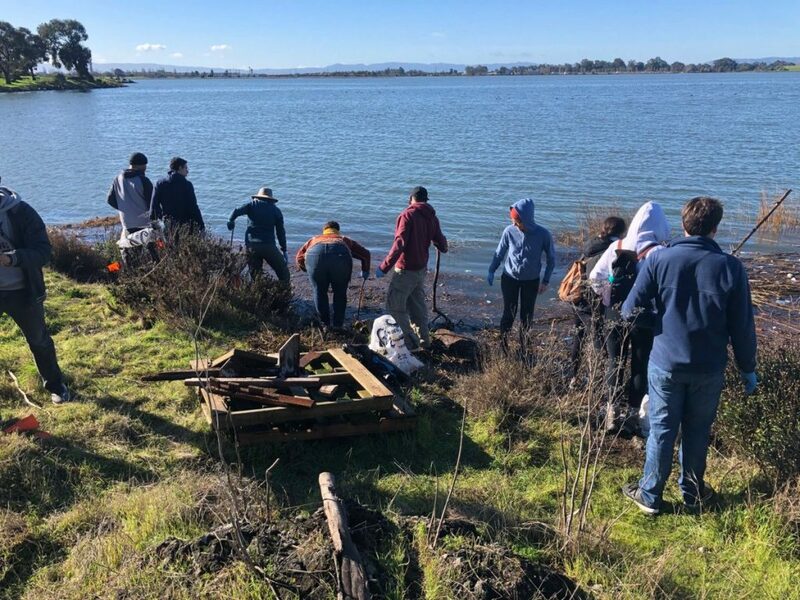 And just this past weekend, some of our SF-based Lemonaders helped pick up trash along the Oakland shoreline with another Giveback partner, Save The Bay. We’re planning more events like these, so if you’re a Lemonade member, stay tuned for updates. We grew in size, products, and geographies, developed tons of cool tech, promoted State Farm’s bizarre attack ad, and really just had fun. And on that pinkish note, bring it on, 2019!